If you've been after a big Samsung smartwatch but the new Galaxy Watch is still a bit too pricey for you, Amazon has got a very good deal on its predecessor the Gear S3. The Gear S3 Frontier, which is the sportier version of the S3 is more than $100 off with the watch dropping to $219.95 for the US version. The international version, which doesn't come with a warranty, is even cheaper at $197.98 and there's also a refurbished version available for $194.59. It's a 46mm watch so matches the size of the biggest Galaxy Watch model. In terms of features, you're getting an Android and iOS-friendly smartwatch that runs on Samsung's own Tizen OS. It packs a 1.3-inch AMOLED touchscreen display, built-in GPS, a heart rate monitor, an integrated microphone and speaker and that signature rotating bezel. You can also expect around 3-4 days battery life so you won't be charging it every night. 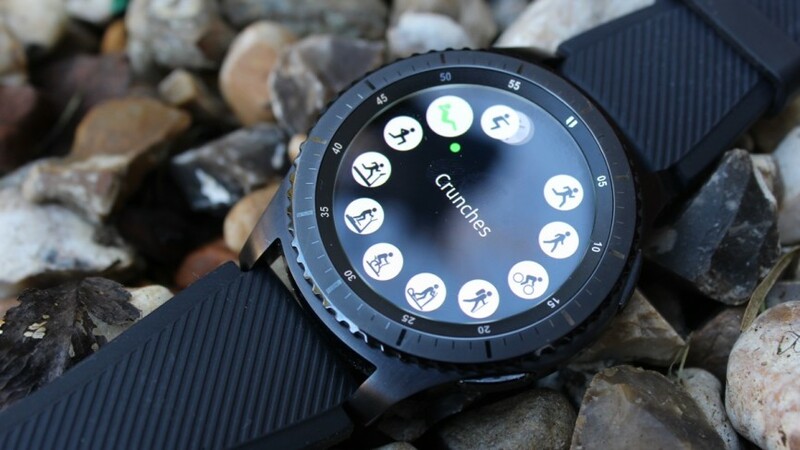 In terms of the big things you're missing out on from buying the newer Samsung Galaxy watches, you're not getting a fully waterproof design, swim tracking and some extra exercise tracking modes. If you can live without jumping in the water with your watch, there's still a lot to like about the Gear S3 Frontier. In our Gear S3 review, we praised its design, battery performance and improving S Health performance. We did knock it for the disappointing app support and that lack of waterproofing, but overall it's still a decent smartwatch despite launching in 2016.